This object lesson teaches that Jesus is bigger than many have thought Him to be. Some thought He was just a carpenter or a teacher or a prophet or a miracle worker, but He is bigger than all of these. He is God, and He won’t fit inside any box we try to put Him in. 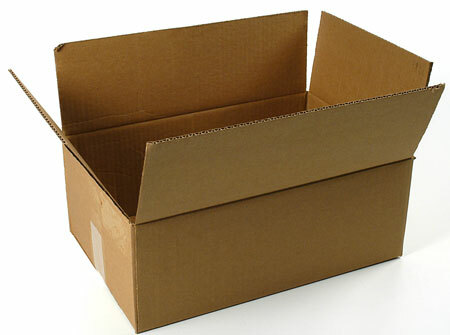 A large box (big enough for a grown man to sit inside and close), labeled with ALL the other labels from the other boxes. The man put inside this box will break out of it at one point. You should cut through the seams and then tape them back together from the inside. This will allow Jesus to break out of the box explosively. Recruit someone to play Jesus, and have him dress in costume if you would like. Recruit two strong people to lift “Jesus” and try to put Him into the box each time. Share the general flow of the object lesson with all your volunteers so that they know what will be expected of them. Hide the boxes out of sight from the audience. Have the masking tape and the permanent marker close-by, where you can access them quickly. Tagged as Assumptions, King of the Jews, limitations, Messiah, Miracle Worker, prophet, Savior, Who do you say I am?, Who Is Jesus?